If you’re looking for high quality and personal service, you’ve come to the right place. At KD NAILS we’ll give you the attention and personal service you’ll come to expect and enjoy. 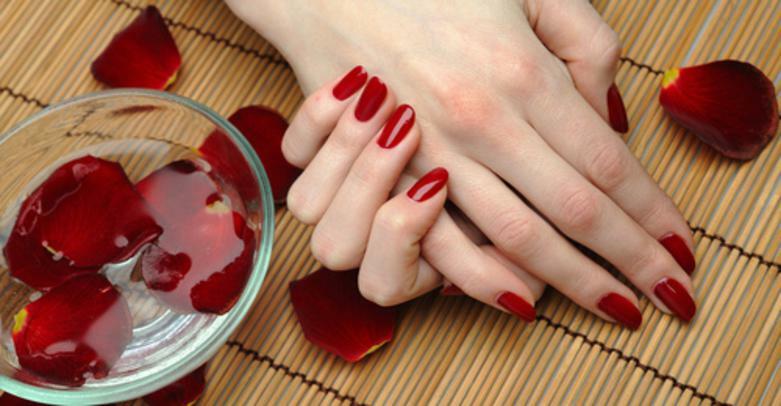 We offer the best professional full service nail care for ladies and gentlemen. KD NAILS has been located just off of Hwy65 & 93rd ln NE in BLAINE since 2012, next to Acapulco . Scarves $10 each-selections in stores. Cuticle oil $2 each-Selections in stores. Mini nail polish $1 each-$2 for 3 selections in stores. ​Special pricing for group of 5 or more.